The new GMC Acadia, offered in Val-d'Or, is crafted to leave a lasting impression. This brilliant mid-size SUV is packed with a powerful V6 engine paired with 6-speed automatic transmission. 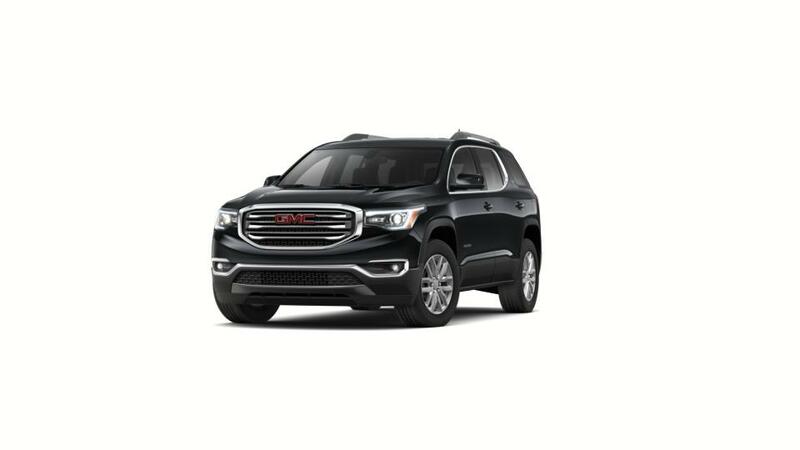 For the comfort and convenience of the drivers and passengers, the new GMC Acadia, available in Val-d'Or, has features like automatic climate control and a multi-colour driver information screen. For entertainment, it comes with a state-of-the-art touchscreen infotainment system combined with a premium speaker system. We have an extensive inventory of this vehicle. Test-drive the new GMC Acadia in Val-d'Or today.